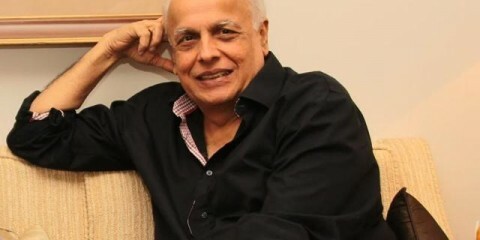 The audience is the ultimate king who decides the fate of films at the box office and it has been proven time and again, when even the most anticipated Bollywood biggies bombed at the box office. 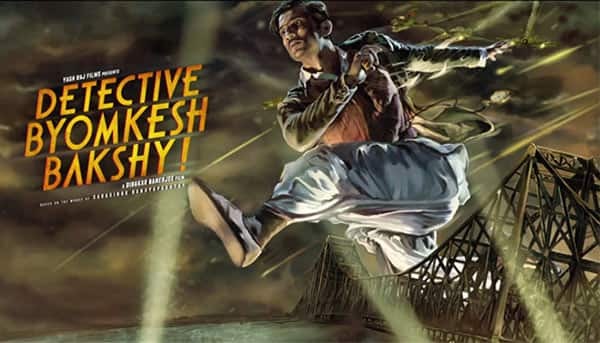 Be it supreme production value, unique plot or even the biggest star of the country – even these factors fail to make a film work if it cannot attract the audience to the theatres. In fact, in the recent years, even the positive reviews were not able to save the movies at the ticket windows. Well we have several examples to support what has been just stated. Check out the films that received rave reviews, but still failed to create any magic at the box office. 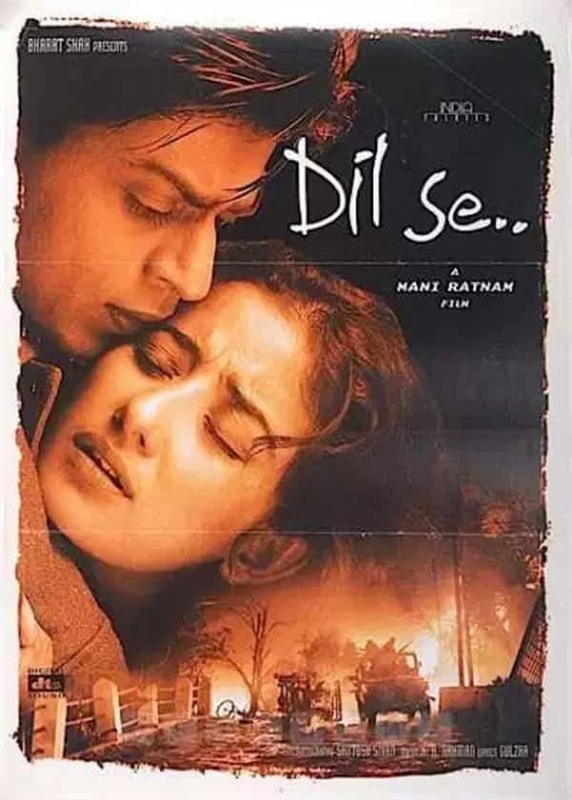 Shah Rukh Khan has said quite a few times that Dil Se is one of the path-breaking films of his acting career. The Mani Ratnam-directorial received praises for its beautiful camera work and excellent music from AR Rahman, but surprisingly failed to entice the audience to the cinema halls. 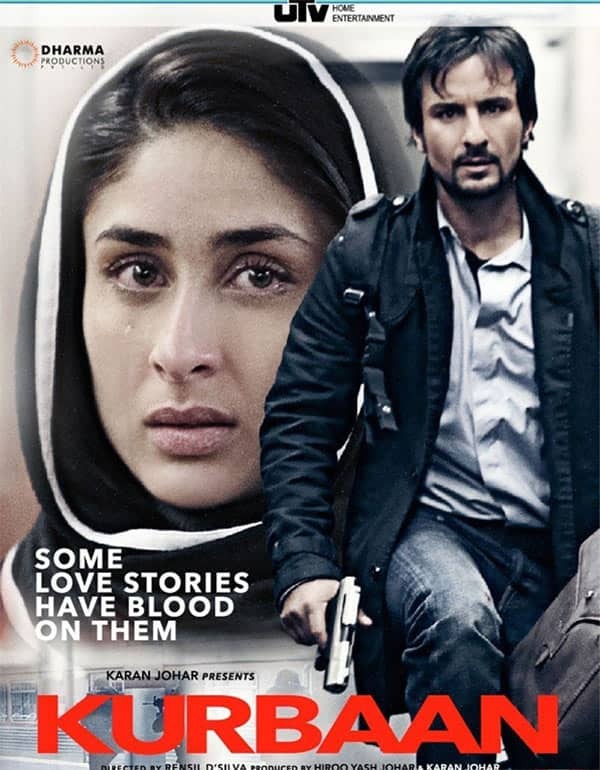 Saif Ali Khan and Kareena Kapoor Khan-starrer Kurbaan which was set on the backdrop of global terrorism faced many controversies during its release from political groups. But sadly, controversies and positive reviews didn’t manage to save the film from becoming a box office disaster. While over the years, the film has received a cult status, during its release, it could hardly excite anyone to watch it in theatres. 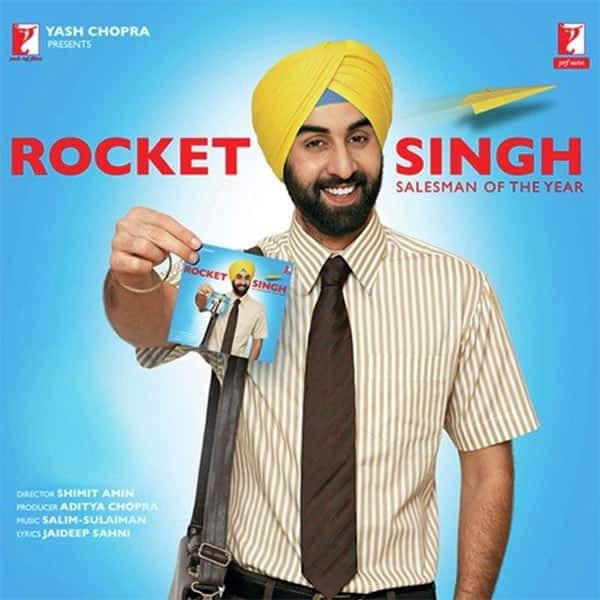 Despite getting positive reviews unanimously, audience rejected the Ranbir Kapoor film due to its niche appeal and complex plot. 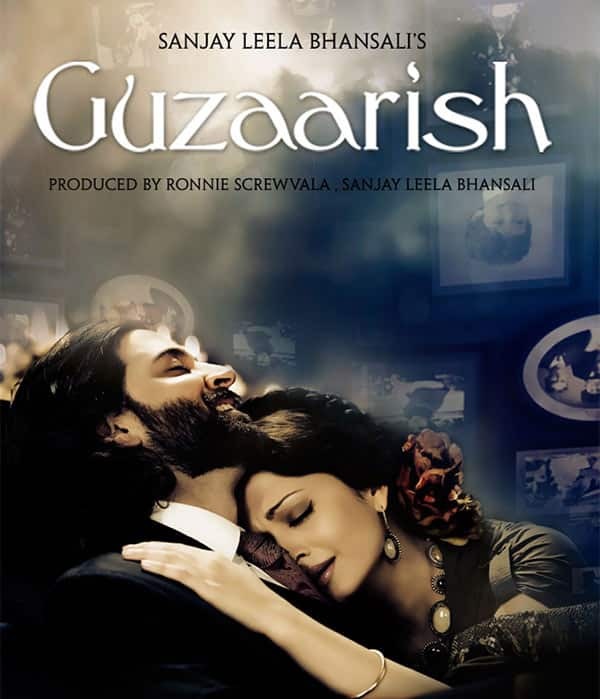 Filmmaker Sanjay Leela Bhansali’s masterpiece Guzaarish which featured A-List actors like Hrithik Roshan and Aishwarya Rai Bachchan, was based on the theme of euthanasia. Despite extraordinary performances from the lead cast, the concept of the film didn’t impress the audience. It received rave reviews from many critics but turned out to be a huge flop at the box office. India’s first Zombie-comedy film Go Goa Gone had the perfect blend of an apt star cast and perfect comical punches. But the experiment turned out to be an unsuccessful affair as it failed to appeal to the masses. 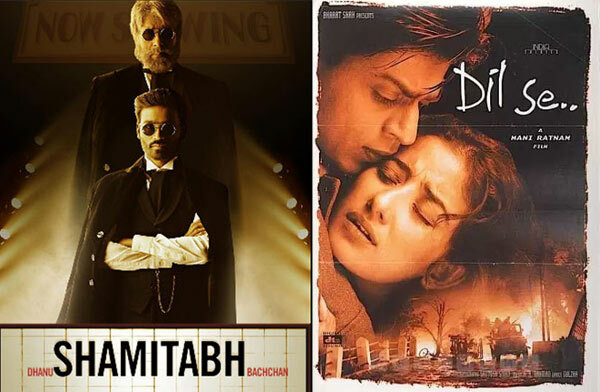 Amitabh Bachchan and Dhanush-starrer Shamitabh was undoubtedly one of the unique and out of the box films, but it seems the film failed to connect with the audience. 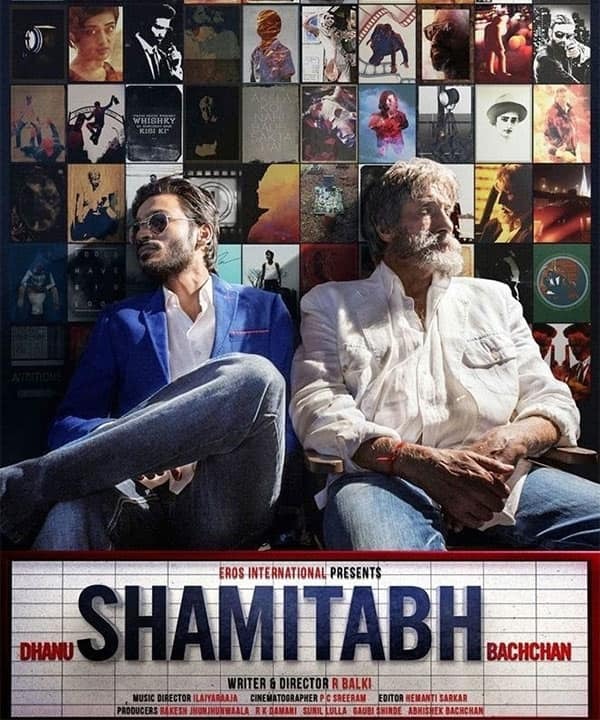 While many critics praised Shamitabh, unfortunately, it failed to recover its investment at the box office.